Being a Spotify Premium user just got sweeter. 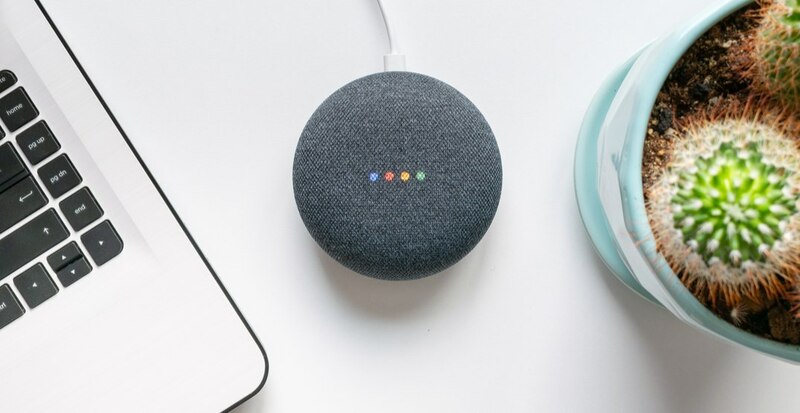 The music streaming giant has teamed up with Google Home and starting today, premium subscribers can claim a FREE Google Home Mini Speaker as part of their plan. Yes, free. You don’t even have to pay for shipping (unless you choose expedited, that is). To redeem the offer, new users can sign up for their premium plan here. 1. Click on the applicable link above. 2. Using your email and necessary payment information, register for the $9.99/month Spotify premium plan. 3. After successful registration, users will be able to claim their free Google Home Mini Speaker. An email will be sent allowing users to claim the speaker. 4. The email will bring users to the Google store, where they can select between a white or charcoal coloured-speaker. 5. After selecting your colour, enter your shipping and payment information once more. 6. The discount will be visible upon checkout. The deal is also applicable to existing subscribers, however, they must be subscribed to the $9.99/month premium plan. Anyone subscribed to Premium for Students, Premium for Family, or Premium with PlayStation Music, will not be able to receive the speaker. The offer runs from now until May 9, 2019, or while supplies last.